The last day of summer, 31st of August, marks two events in Moldova: the Celebration of Our Language day and the last day of summer holidays before the school year. 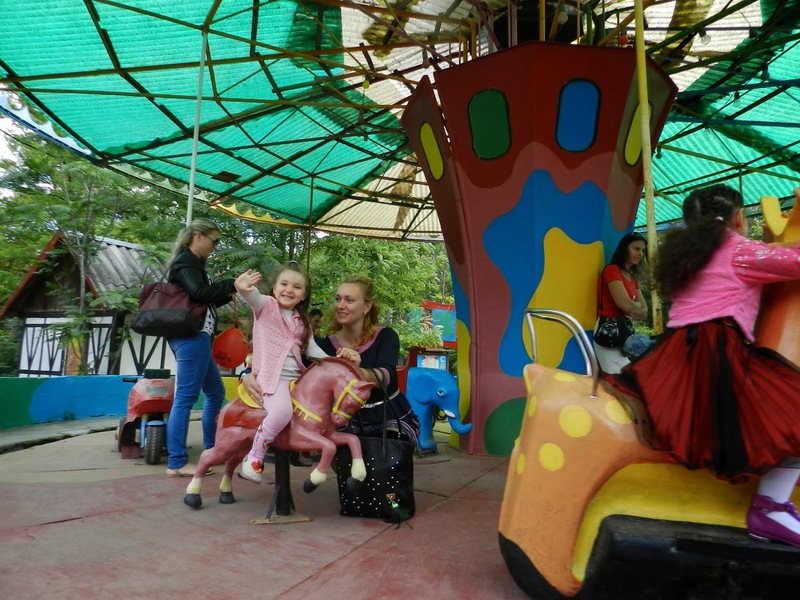 The Charity Centre for Refugees (CCR), in the framework of the Local Integration Programme implemented in Moldova, Belarus and Ukraine, used this opportunity to invite the refugee children and their parents to clear their minds and enjoy their day in an amusement park in Chisinau. 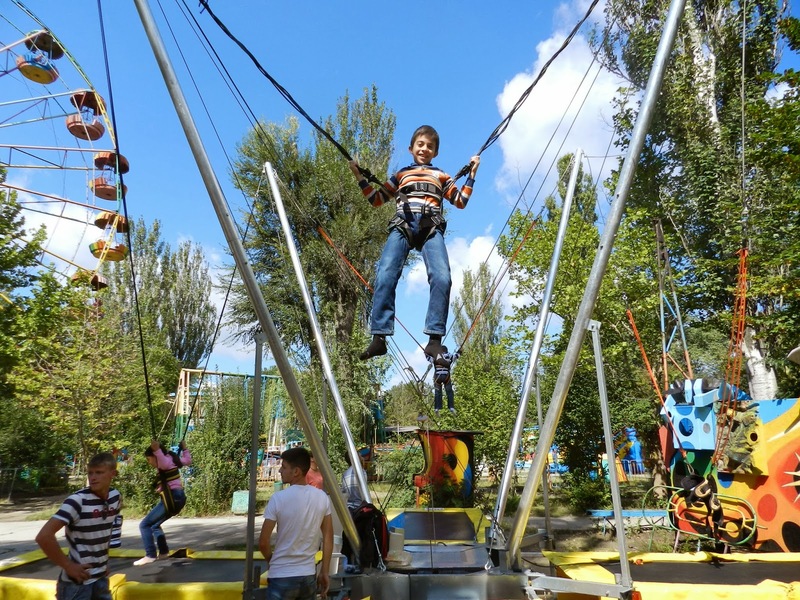 This day of fun was of special importance to the asylum-seeking kids who came to Moldova with their parents not so long ago and who will soon face a big challenge in starting their studies in a new country and in a new language. 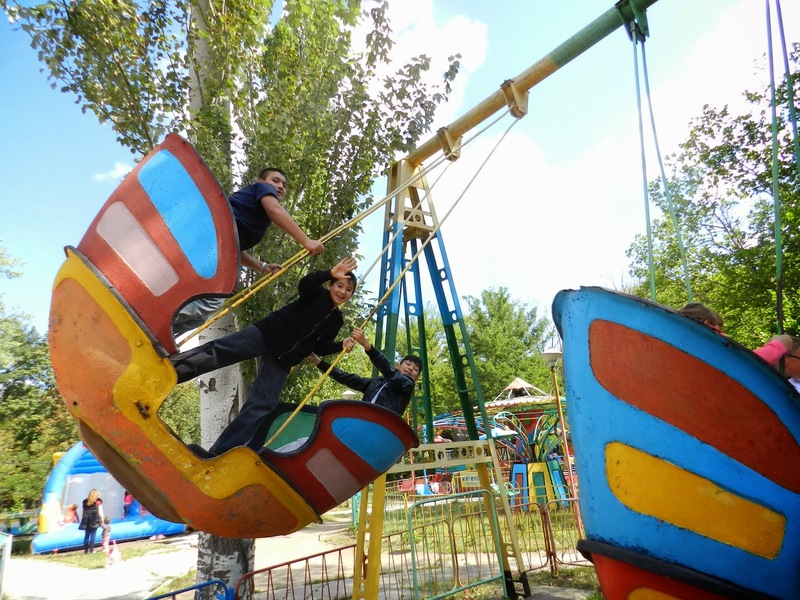 Over 60 beneficiaries gathered in the park and used every opportunity to have a good time at the various installations working in the park. 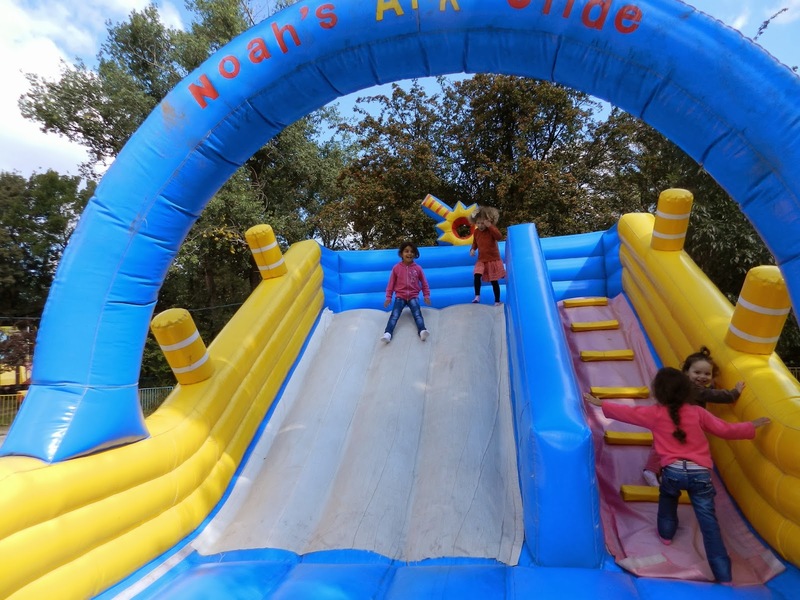 Some of the children wanted to try every entertaining attraction and just couldn’t get enough. 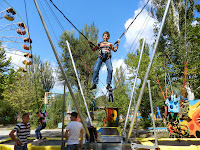 Some had to face their fears with the help of their parents. Either way, all of them will surely remember this day as full of joint laughter, shouting and fun. CCR takes special notice of the children’s needs and integration. 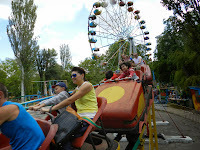 This event is yet another proof of how children from different countries feel the same way and understand each other perfectly when having fun together.